If you are in the gym training hard and building muscle there is one thing you might be “forgetting” , and that is training legs. Leg day is an essential part of every great workout routine. So here we have 20 reasons why you should NEVER skip leg days. 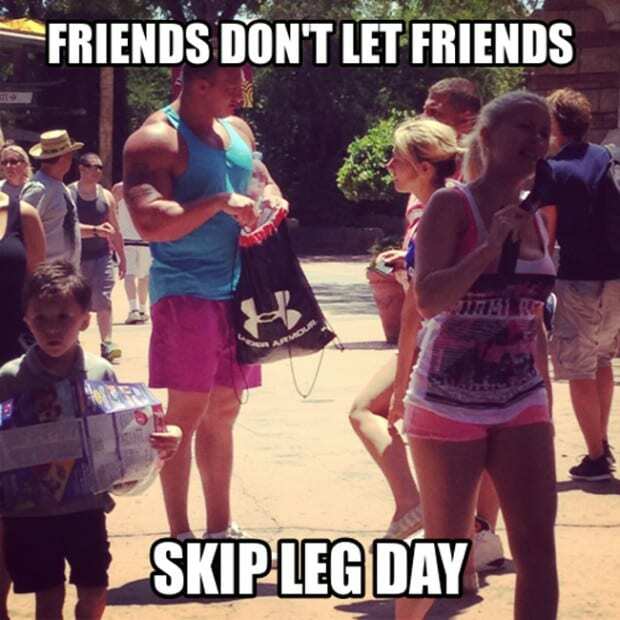 Share this post with your friends who skip leg days and hopefully it will motivate them to include the legendary leg day into their workout routine.